Scentsy Sea Star – Let Sea Star bring some coastal treasure to your favorite small space. 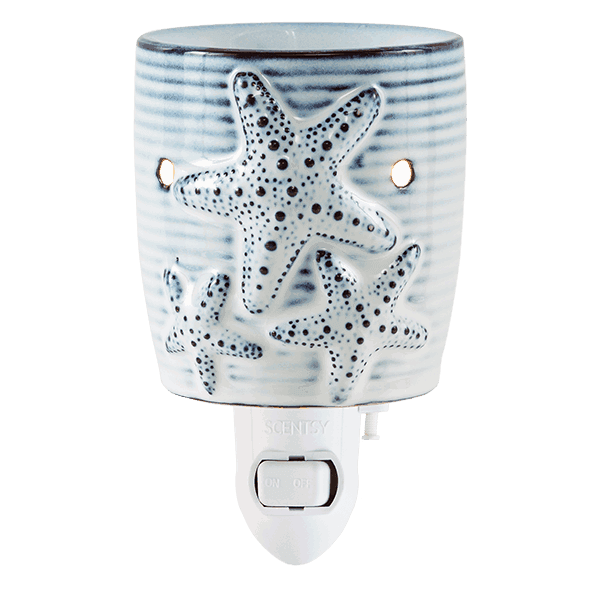 Sea Star Nightlight – Let Sea Star bring some coastal treasure to your favorite small space. Ceramic.